The garden at the end of summer. 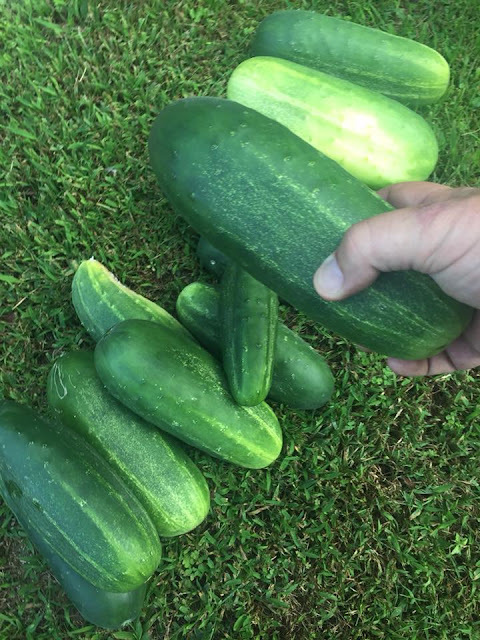 The darn cucumbers got too big. 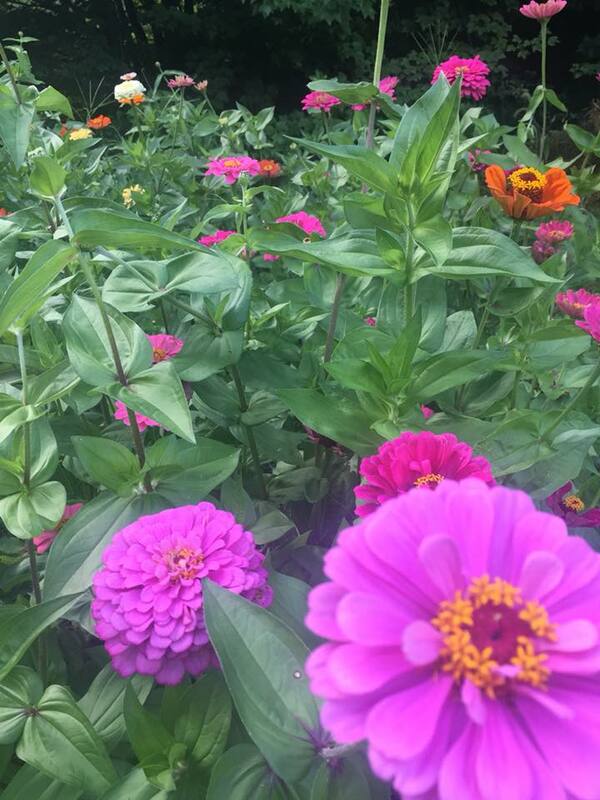 The zinnias are great. 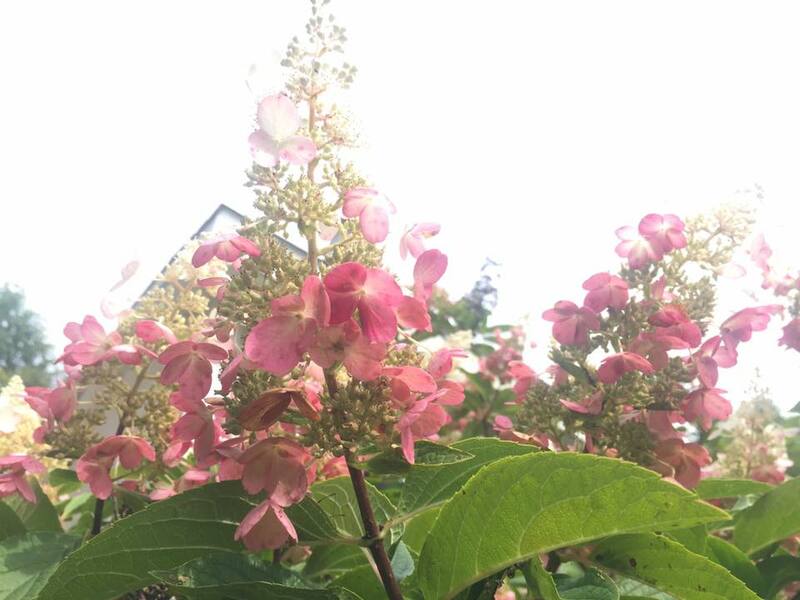 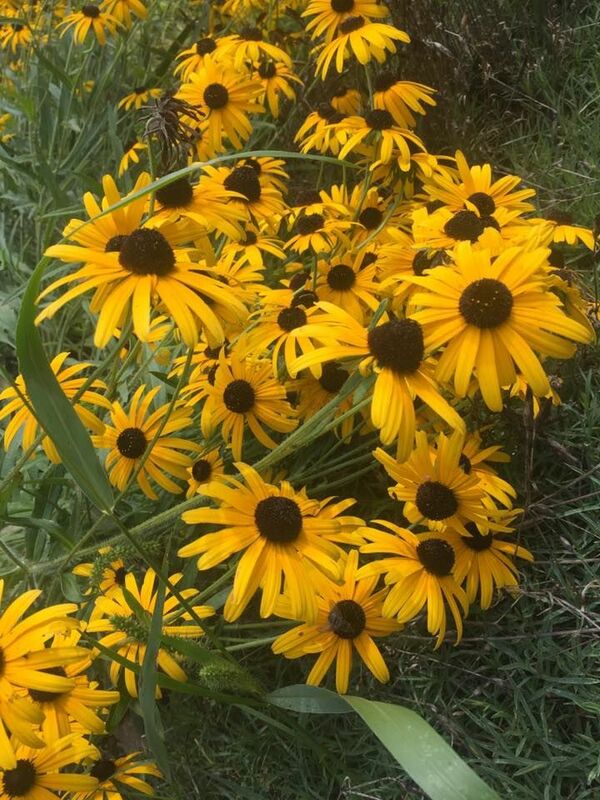 The bees, hummingbirds and butterflies love them. 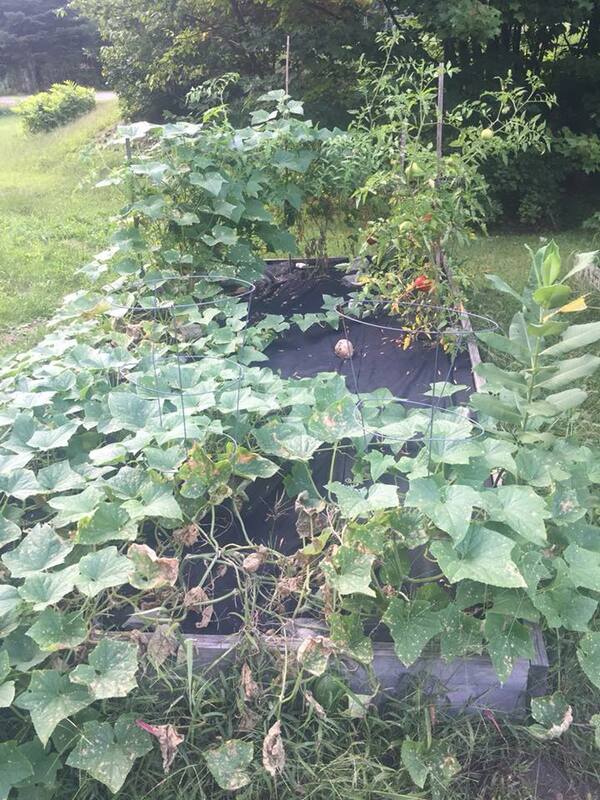 Cucumber and tomatoes nearing the end now. 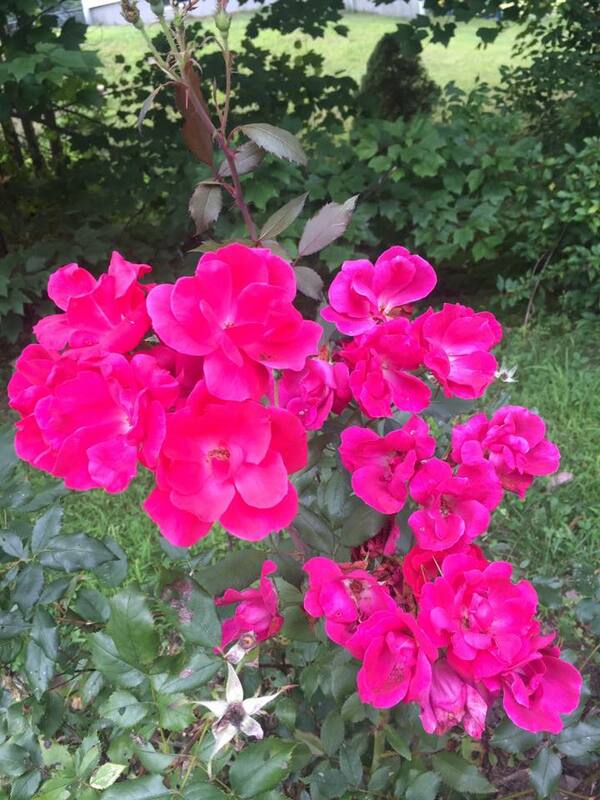 The rose bush blooms at the beginning and end of the summer. 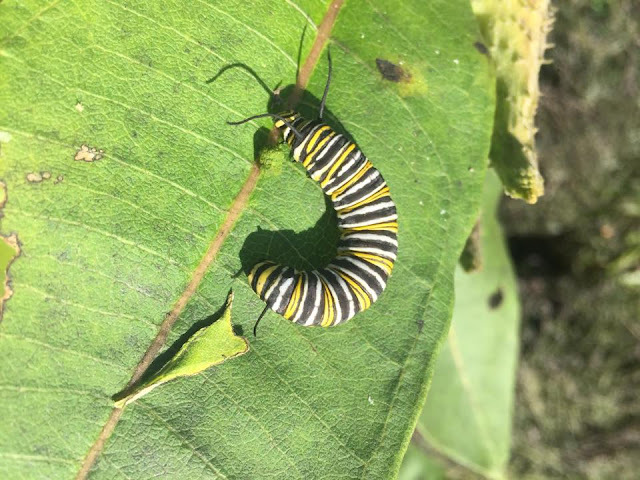 Many monarch caterpillars this year, feasting on the milkweed.